Here is the group dISIP and GAZZMAN COULEUR in HeartBreak. dISIP is a Haitian band from Miami in the Konpa genre. Its founder and lead singer is Gasman Pierre is better known as Gazman Couleur. To bring out quality music and entertainment, the band was founded in April 2010 after breaking away from the NU Look. 'dISIP' won the ""Winner of Best New Band" reward at Compas on Broadway Awards 2011 and Gazzman Couleur became the winner of "Male Artist of the Year" at Compas on Broadway Awards 2011. The other members of the band are: TBA - Keyboards, Maestro; Jean-Archille "Tchoupy" Clairsainville - Floor Tom; Jean-Baptiste Louis - Drums; Mackenson St-Fleur - Maestro, Guitar; TBA - Congas. 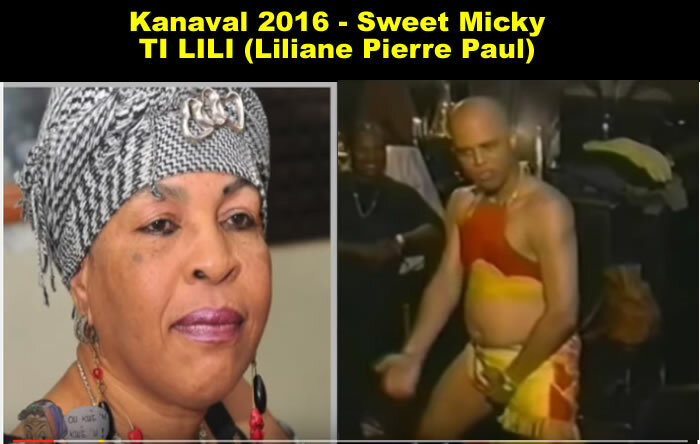 Here is a picture of the artist Mickael Guirand as he stepped down as Carimi lead singer. 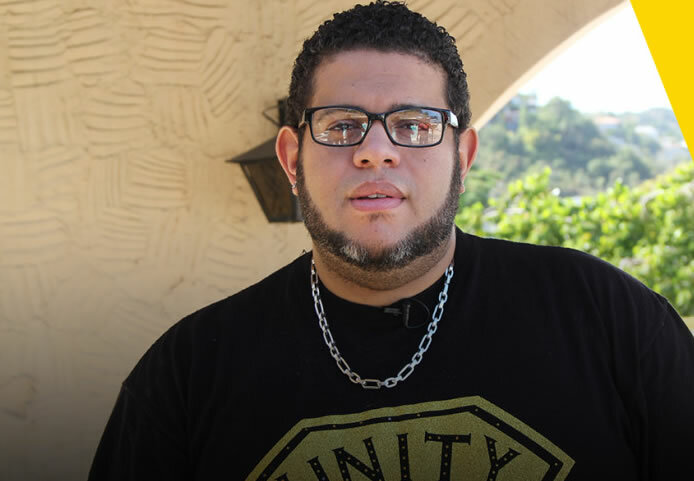 On Wednesday, December 2nd, 2015, lead singer Mikael Guirand has announced his decision to leave Carimi for personal reasons which he has not yet disclosed. It is undoubtedly a shocking news for the lovers of Haitian music. 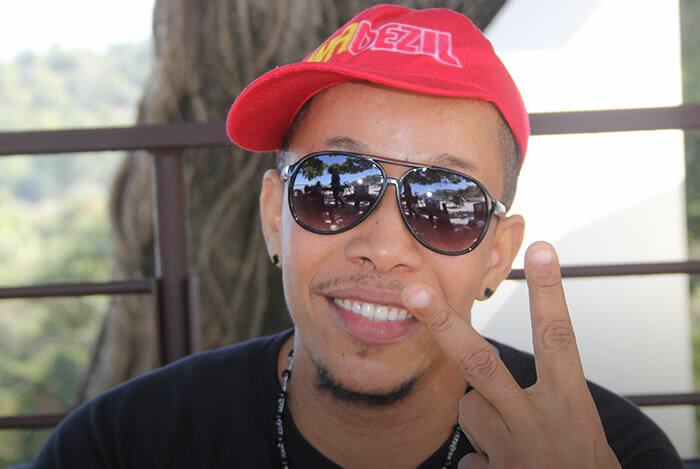 Mikael, who was the "Mi" of Carimi, has been with the band with Carlo Vieux and Richard Cavé from the beginning when they formed the band in 2002 in New York. He has said that, staying away from his fans is not an easy decision, a kind of sacrifice rather-- still he hopes his fan will understand the gravity of personal reasons that forced him to step away from the stage. 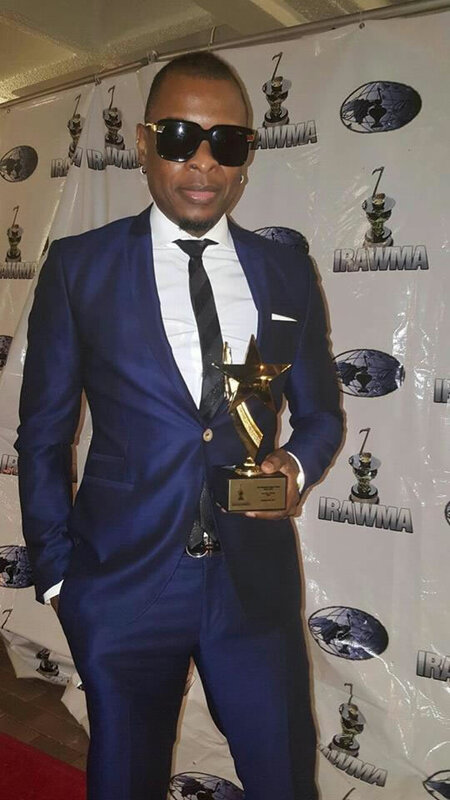 Haitian singer, Fresh La, is a leading expositor of Raboday. Raboday appeared on the music scene following 2010's earthquake. 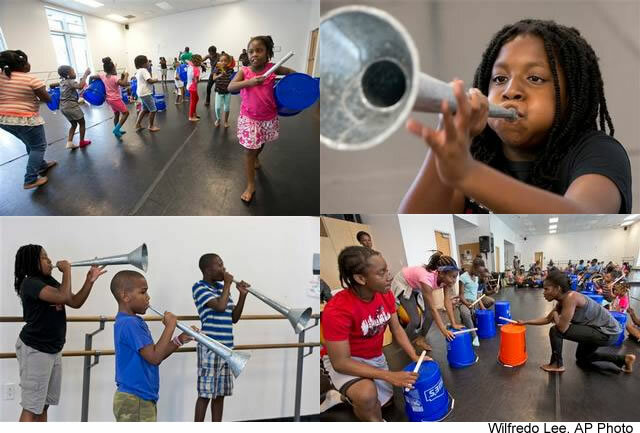 The new music deviates from classic Hip-Hop, which sings of life's materialistic pursuits. Instead Raboday tackles social issues holding Haiti back: government corruption, poverty, and education among them. Although Fresh La is criticized by those whom he exposes, it doesn't prevent him from singing about reforms, which Haiti needs to move the country forward. Here is a picture of the Haitian president Rene Preval and the Haitian Hip Hop superstar Wyclef Jean taking a picture together. Wyclef was appointed as a roving ambassador of Haiti by Rene Preval. These two have met in several occasions. 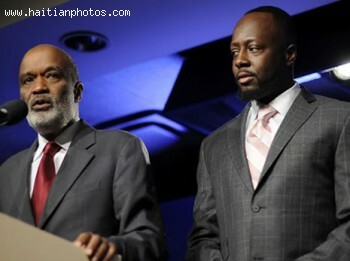 After Wyclef entered the race for the Presidency of Haiti, Rene preval met with him for more than two hours. According to Jean, the meeting was positive. Here is the picture of a giant in the Haitian folks and Troubadour Music. Beken has dedicated his life to music. Jean-Prosper Deauphin is simply known to his fans as 'Beken'. 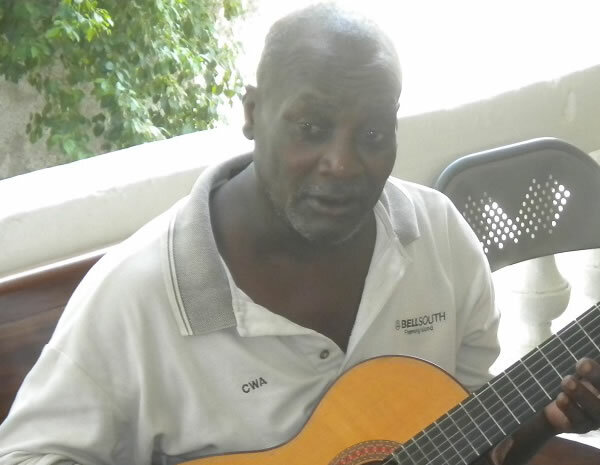 No hardship in his life was ever able to stop him creating soulful, melodic brand of Haitian folk music in the style of Twobadou (in French Troubadour). He lost his leg in a car accident at the age of 12. After the devastating 2010 earthquake, he found himself homeless, living in a tent camp in a public square. He became popular in Haiti after his U.S tour in the 1980s. But some bad monetary decisions pushed him into penury. After a long break, he was again rediscovered by a photographer Simon Romero, who discovered him singing at a camp meant for the displaced persons. His spirit filled work inspired producers Chris Donahue and David Macias of Thirty Tigers to help him to introduce to a new audience and Beken's newest album Troubadour was thus produced. It is his first release under a U.S label. His warm vocal with soothing guitar makes listening a delightful and calming experience. He describes himself as a melancholy artist who inspires sadness. Aubrey Drake Graham (born October 24, 1986, Toronto, Ontario), is a Canadian rapper, songwriter, and actor who records under the mononym Drake. As per MediaTakeOut.com reports, one Haitian-American woman, who used to work once as a bottle waitress at the LIV nightclub in Miami, has lodged complaint against Drake that he is the father of her 2 year old daughter. The report further states that the girl had informed Drake before and he had consented to a paternity test. 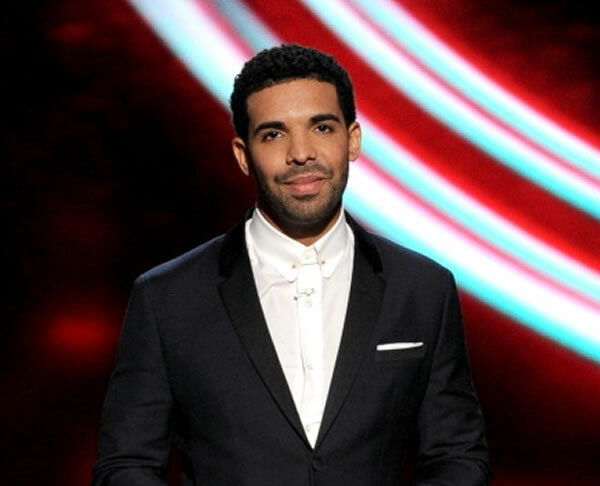 Until the test reports are known, Drake has agreed to pay the woman $15,000 a month in child support. About a year ago, another woman from Florida identified as Shirdkevia Myrick, lodged similar allegation against Drake, but her claim was proved untrue. The outpouring of support for the Caves and disgrace at Corvil has been many and vocal. Atis Tet Asanm (United Artists) has issued a statement saying that they will not put up with violence being inflicted upon a member of the Haitian music industry. The informal group said they would challenge this and all forms of aggression against their community. The statement, issued the day after the brutal assault, was signed by the group's members, which includes acts such as Djakout #1, Carimi, Kreyol La, T-Vice and others. The altercation is said to have come about after a performance given by Cave for the promoter. It is said that an inebriated Cave was upset about not being fully paid and at some point pushed Carlito in frustration. From that, the tension escalated with Carlito punching Cave to the ground, after which Corvil's son proceeded to kick Cave while he was down. The members of the Haitian music fraternity seem particularly incensed because the promoter is infamous for not fully paying musicians after they have performed. Cave has since filed an official police report about the matter. 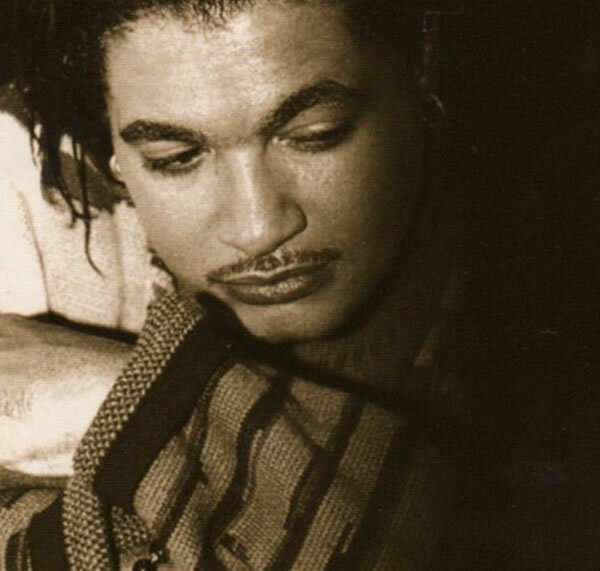 The Haitian music fraternity in the United States and the rest of the diaspora have reached out in outrage to the family of singer Alan Cave, cousin of Carimi band leader Richard Cave, who was brutally assaulted on Saturday, February 28 after an altercation with producer and HMI promoter Carlito Corvil. From the assault, in which he was reportedly kicked multiple times, Cave sustained several injuries and had to be taken to a local hospital for treatment.